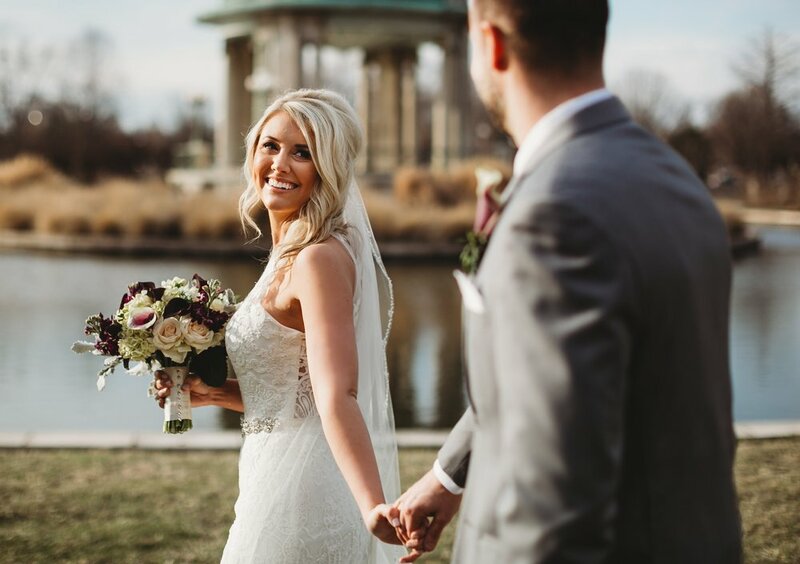 Whether it be a simple engagement surrounded solely by loved ones, or an elaborate procession in an exotic location-Joe And A Camera is your one-stop resource for all the media coverage you need when those wedding bells start ringing. We want to be more than your photographer & videographers, we want to sit down and design an experience. 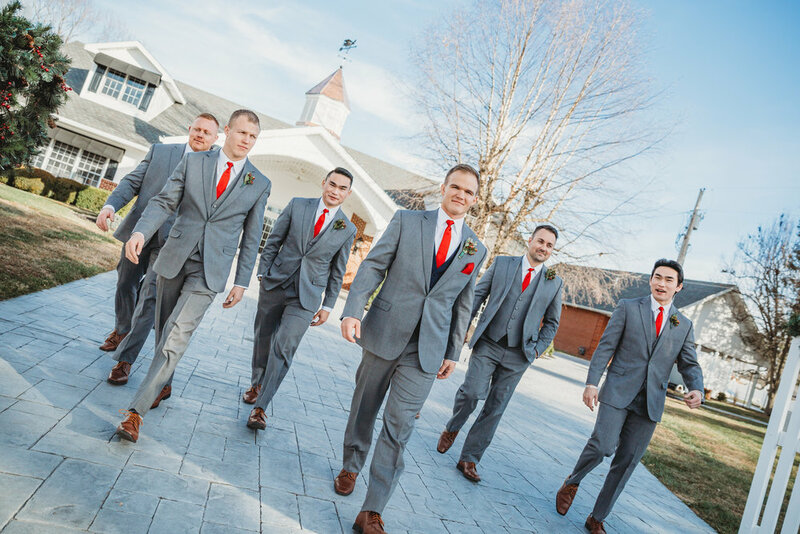 From day one we become a team that can stand by to help answer any questions in order to help your wedding day go smoothly, and be sure the vision you have for your day becomes a reality. We are centrally located in the Heart of the Ozark's and serve the Greater Springfield & 417 area as full-time photographers! Available for travel nation-wide. Looking for some answers on frequently asked questions? Check out our FAQ’s page here. 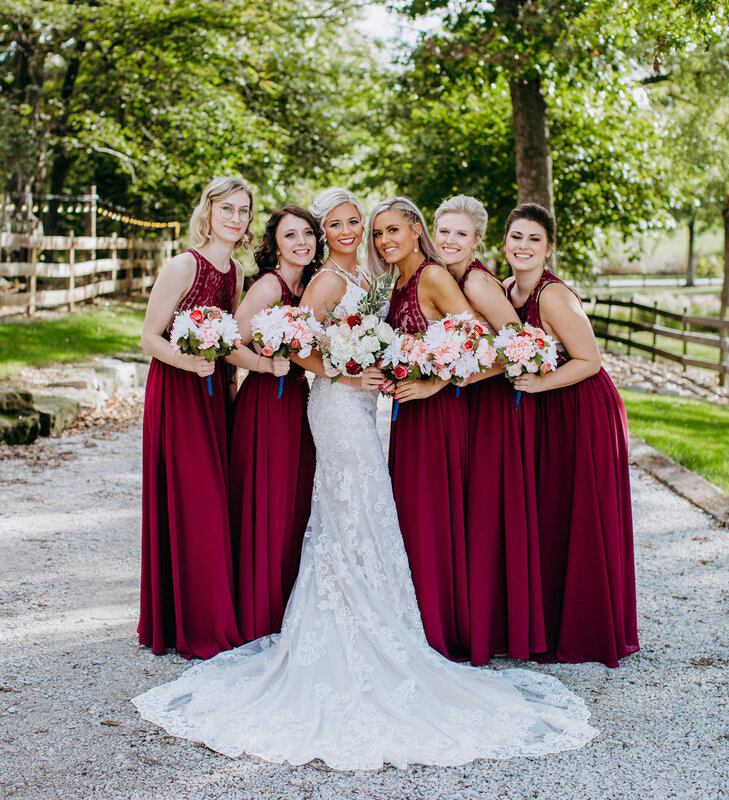 Each package includes a free consultation and open communication lines between the bride, groom, and the photographer leading all the way up to your wedding day. Wedding Photo Only collections start at $1,900. Contact Joe for package information and package pricing. All photo packages can add videography at a discounted bundle price! Photo + Video packages start at $3,000 for limited coverage. Learn more about adding our wedding video services to your package here. All video is shot in 1080 HD and highlight style video lengths can range anywhere from 5-8 minutes depending on the content captured. All additional clips will be delivered without post-production editing or cinematic styling unless client wishes to pay for additional editing time. 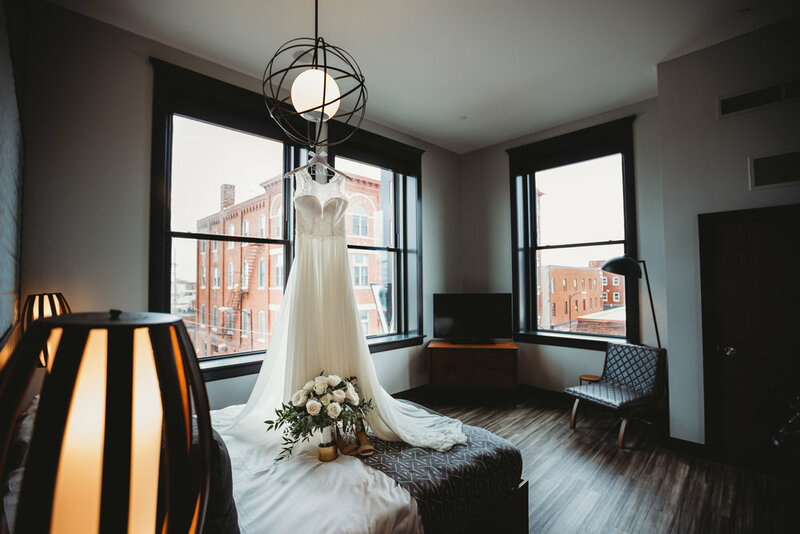 We understand each day is unique and we do offer special elopement or ceremony/reception only coverage. Check out some Frequently Asked Questions or Contact us for information and we can set an appointment to discuss the details!